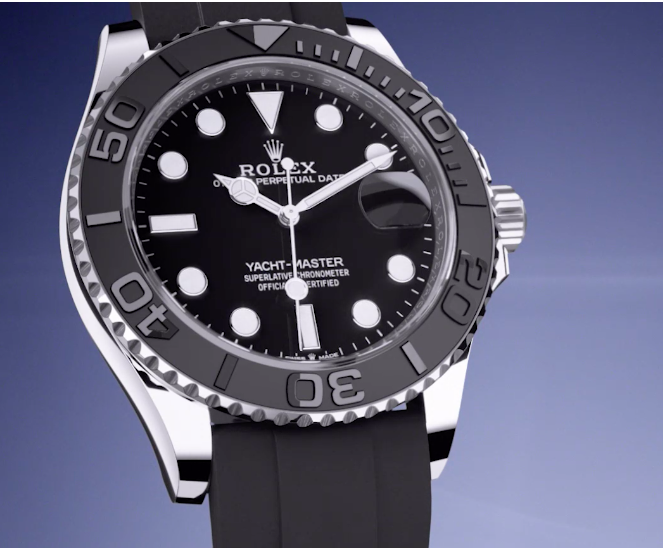 Rolex switched to the jubilee bracelet for this year’s GMT Master. We think the dressier band looks great matched with the “utilitarian” design and gives the watch even more versatility. In the islands, the Yacht-Master is especially prized. 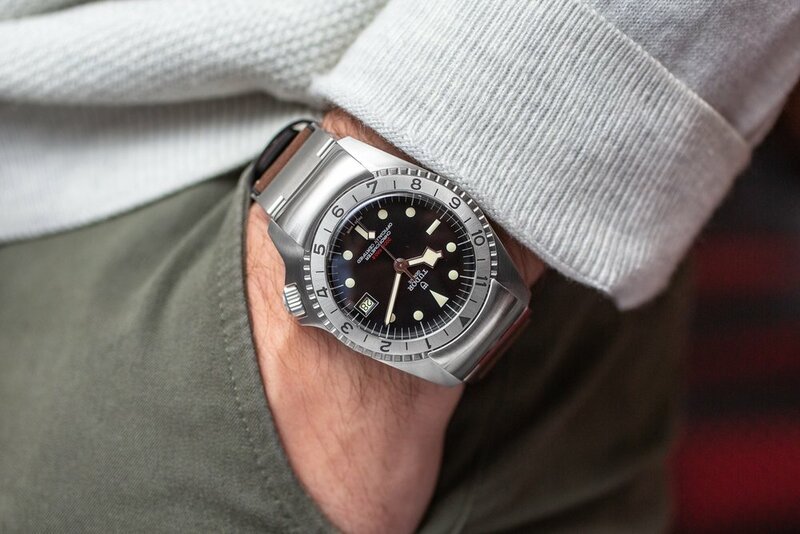 This 2019 update offers a striking black and white color scheme with the famous bidirectional ceramic bezel and the oysterflex bracelet which does particularly well in the hot sun. It also looks very chic. Rolex added 18k yellow gold to their oyster perpetual Sea-Dweller for the first time ever. What were they waiting for? It’s gorgeous. The fish on your deep-sea dives will be envious. Tudor’s new look embraces yellow gold. The award-winning chronograph has the Midas touch all over—on the pushers, tachymeter, and chapter ring. Factoid: It’s the 50th anniversary of the snowflake hand, that little diamond-shape on the hour hand that makes Tudors so recognizable.